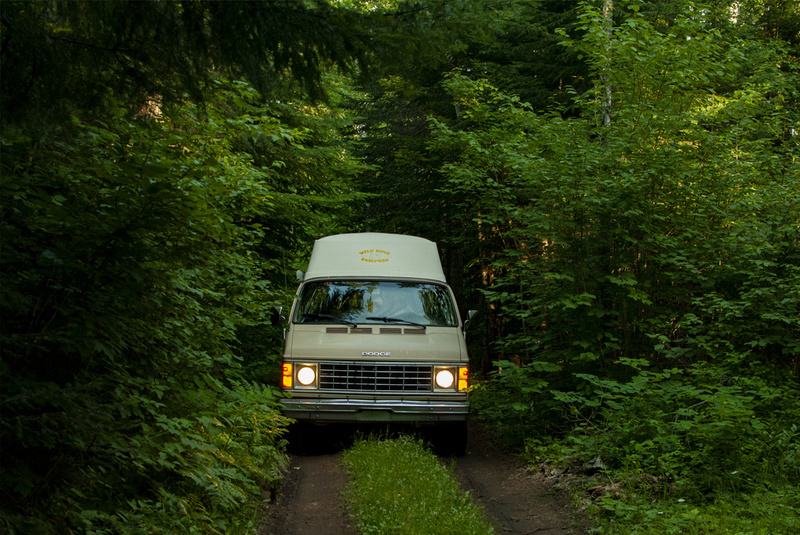 Hunker down in the forest after a day exploring the views of beautiful Lake Superior. 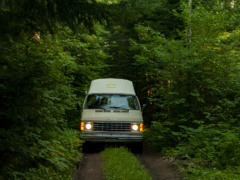 Whether you’re coming north from Duluth or south from Canada, camping in the Superior National Forest is a great addition to the journey. 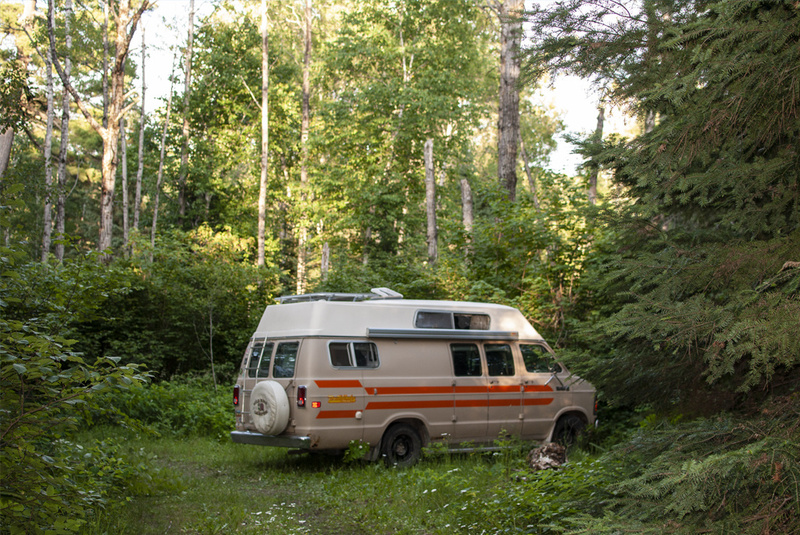 Just before the river on Sawbill Trail, turn onto the dirt road to access 3 campsites nestled in the forest. 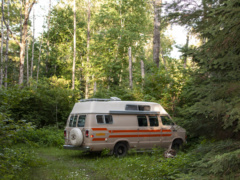 The one at the end (where the co-ordinates link to) is the nicest with a picnic table and fire ring, but the others are level clearings suitable for small rigs or vans. The road in is a bit bumpy and muddy but shouldn’t be an issue to drive on. Conveniently not far from highway 61. No other facilities so be sure to pack it in, pack it out and bring your poop shovel! No notes on max stay that I could find but National Forests are usually 14 days.